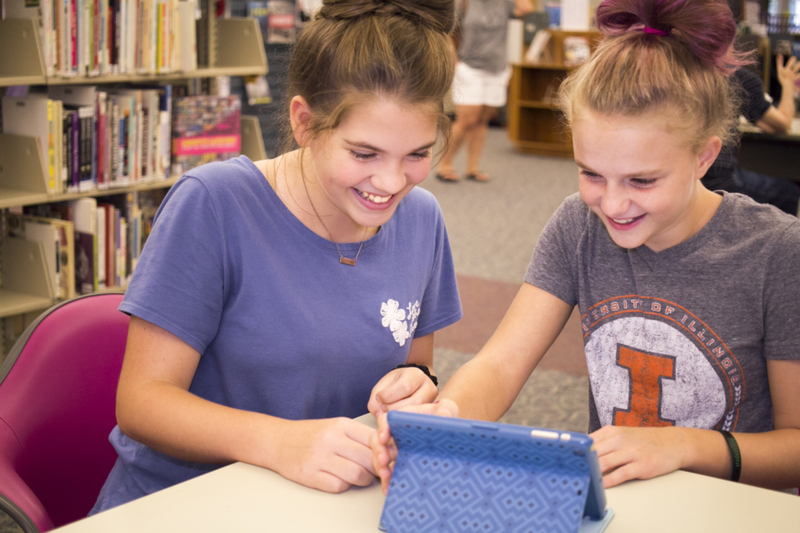 Decatur Public Library offers two different ways to use its online services, either applying for a traditional library card or with an online-only digital card. A physical library card requires you to be a Decatur city resident and you must provide an ID and proof of residence. A patron with a physical card can access both DPL’s online services and check out physical materials. eContent only cards are open to Decatur, Illinois, residents who do not have a Decatur Public Library card and would like access to only the eResources collection. The card will give you access to the Library's eResources collections for one year. Registration for eContent cards is done entirely online and offers the full use of the Decatur Public Library's online services but cannot be used to check out physical materials from the library building. Once you have either your physical or digital library card, you will need both the barcode from the back of the card and the PIN you chose when you applied for membership. All of DPL’s online services are accessed by using these two sets of numbers.